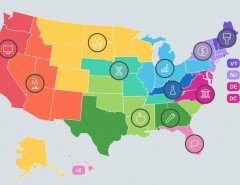 Home / Blog • General Interest / Education Jargon, is it getting too much? 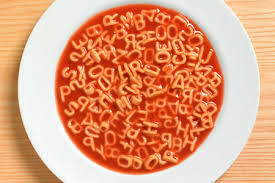 Any tutor or tutoring company providing test prep services or school enrichment tutoring will have encountered education jargon and a myriad of acronyms so extensive it feels like drowning in aplphabetti spaghetti. Is all this education speak to the detriment of education itself? Liz Willen, an educational journalist for The Hechinger Report certainly thinks so and her rant against it was picked up by The Washington Post so if you think it’s all getting a little much, you are in good company. The Washington Post points out that the problem is so prevalent that there is even an Education Jargon Generator on sciencegeek.net, which offers complete jargon-filled sentences or gives you parts of sentences (prepositional phrases, verbs, adjectives and nouns) to create your own. Here are examples of sentences created with the push of the “generate jargon” button. Liz Willen writes, it’s not just educators who are to blame. 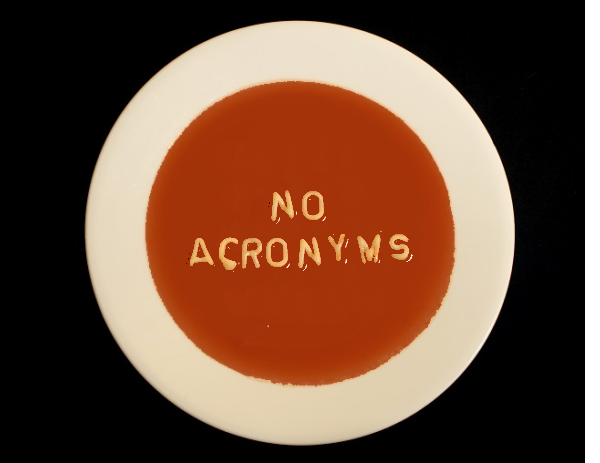 The federal government is most certainly guilty as well for creating an alphabet soup of acronyms that bogs down stories about national education policy with explanations and parentheticals about what all the abbreviations mean before readers ever get to the point of whether the policies are actually working. Consider: ESEA (Elementary and Secondary Education Act); NCLB (No Child Left Behind); and President Barack Obama’s Race to the Top competition, also known as R2T, RTT or even RTTT. There are SIG’s (school improvement grants,) the IDEA – Individuals with Disabilities Education Act, MOOCs (massive open online courses) and the CCSS, that is, the Common Core standards, along with the tests that accompany them, like PARCC (Partnership for Assessment of Readiness for College and Careers) and SBAC (Smarter Balanced Assessment Consortium). Then there’s STEM (science, technology, engineering and math), which becomes “STEAM” when you add some art classes to the mix. We can’t talk about lagging U.S. student performance without tripping over TIMSS (Trends in International Mathematics and Science Study), PIRLS (Progress in International Reading Literacy Study) and NAEP (National Assessment of Educational Progress). Check out Liz’s rant with commentary by The Washington Post. 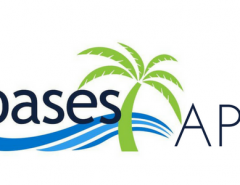 Oases Online scheduling and management software offers the easiest solution to run your business and make sense of your different programs and requirements. 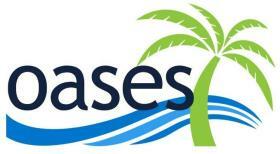 Check out the features & benefits of Oases.